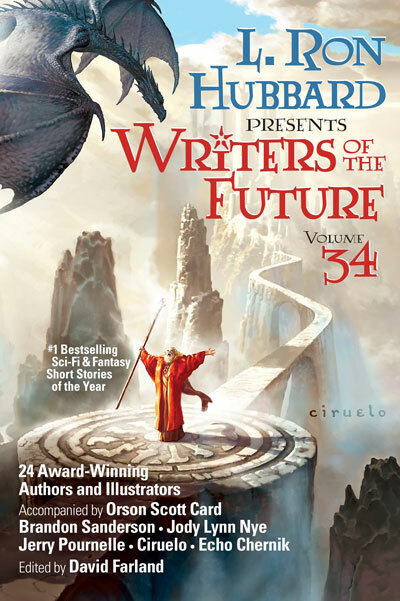 This is your window into incredible worlds of wizardry, warfare and wonder. 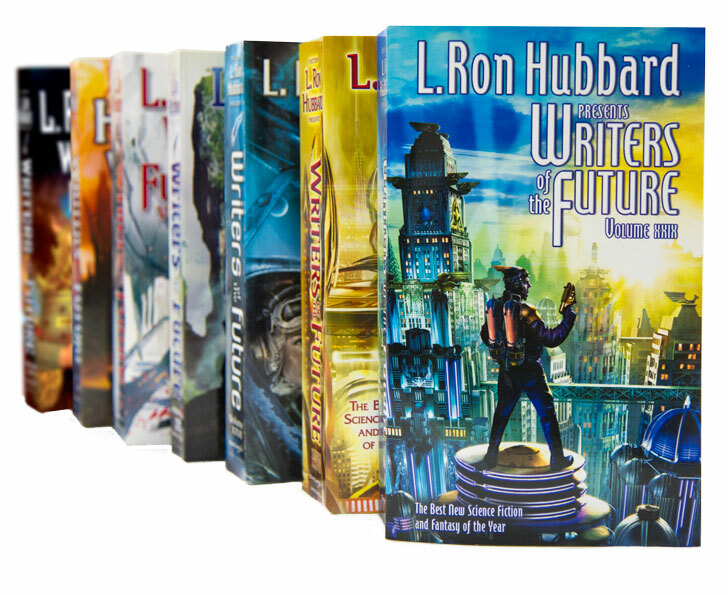 This is your escape into fantastic realms of the human mind lurking just beyond your imagination … and reaching deep into your wildest dreams. 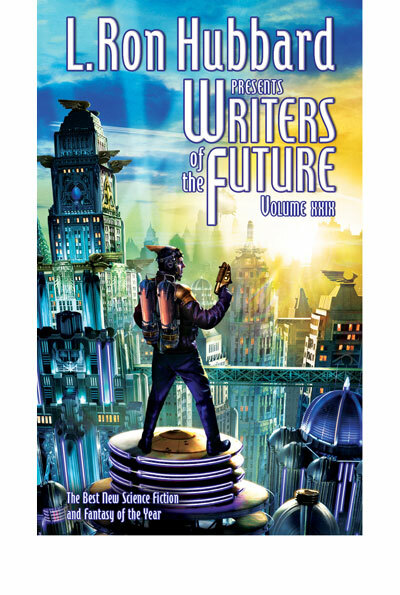 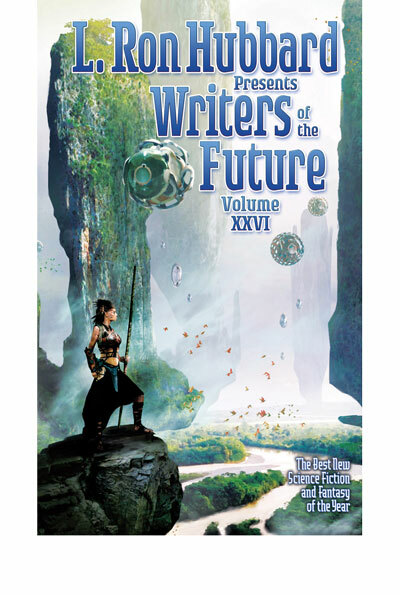 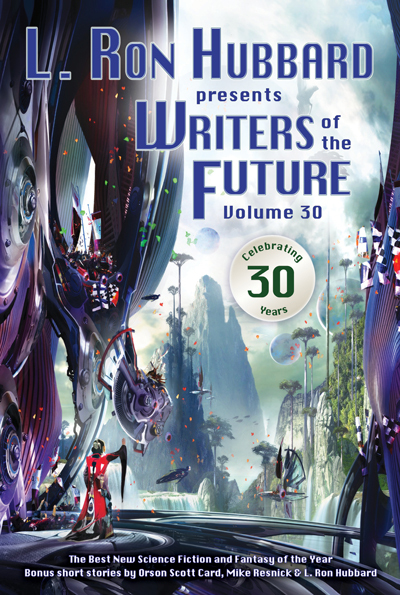 Celebrate the future of science fiction and fantasy … now. 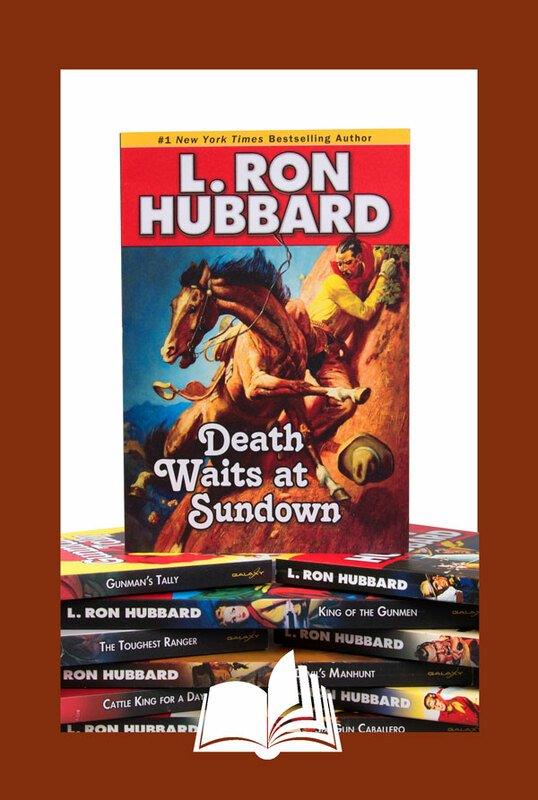 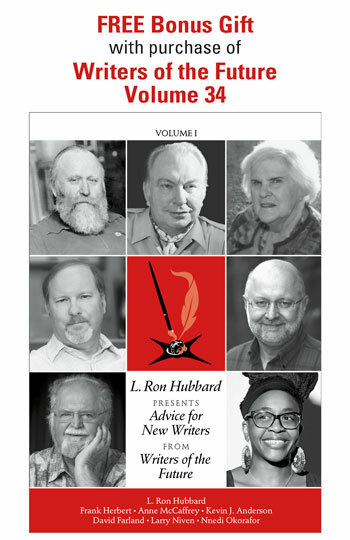 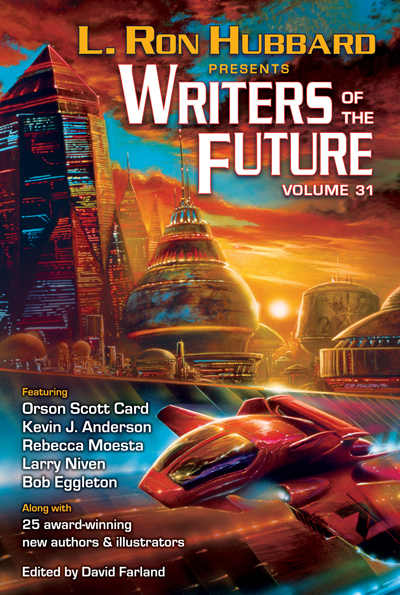 Included: Bonus short stories by Orson Scott Card, Mike Resnick & L. Ron Hubbard & 16 pages of color illustrations.